Do you need 2 chocolate chip cookies, 1 sugar cookie, and 3 snickerdoodle cookies to please your family? 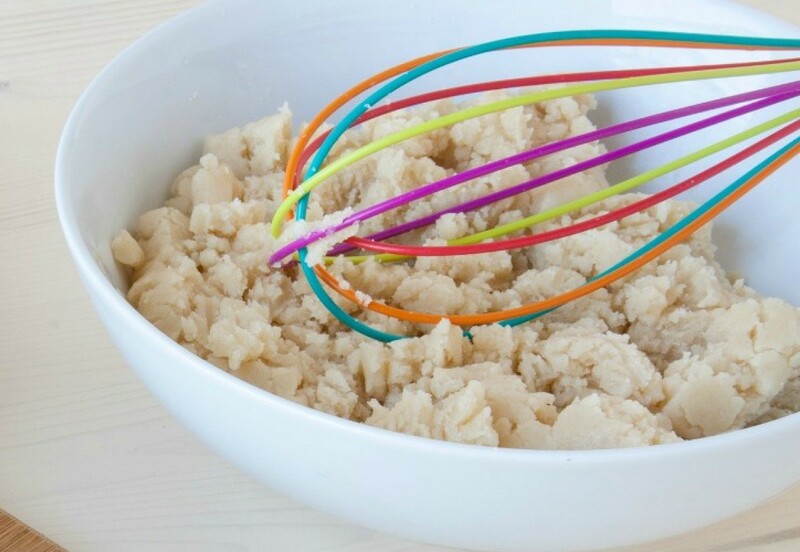 This plain Cookie dough is useful when you want to make many types of cookies at the same time. This page contains Ming's Master cookie Dough recipes. I watched the 'Cooking with Ming' yesterday and was hoping that someone has the recipe for his 'Master Cookie Dough. It looked wonderful, but while I was trying to copy down the ingredients, I missed the amount of butter he used. It was a very versitile basic cookie recipe that can then be used to make sweet and savoury cookies. I'd be grateful for any help. 1. 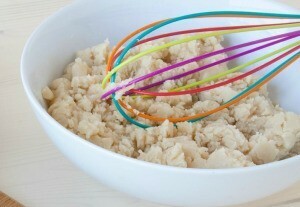 In the bowl of a mixer, combine the butter, sugar, and salt and cream on medium speed until blended, about 2 minutes. One by one, add the egg yolks, mixing until incorporated. Add the vanilla extract and the scrapings of the vanilla bean. Scrape down the bowl. 2. Turn the mixer off and add the flour. Turn the machine to low and mix until the flour is completely incorporated. Remove the dough from the bowl. Working on parchment or wax paper, form the dough into 4 logs 10 inches long and 1 1/4 inches in diameter, wrap, and chill. I went to ming.com and could not find this for you. Thank you for all this information & recipe for ming's Cookie Dough. I have stored it in my electronic cooking book ..... & look forward to making up some of his recipes. Thank you also for the web link. It's a great resource! How Can I Fix Cookie Dough That is Too Gooey?